As expected, at today’s PlayStation Meeting Sony announced two new PlayStation 4 consoles: the PlayStation 4 Slim, and the PlayStation 4 Pro. 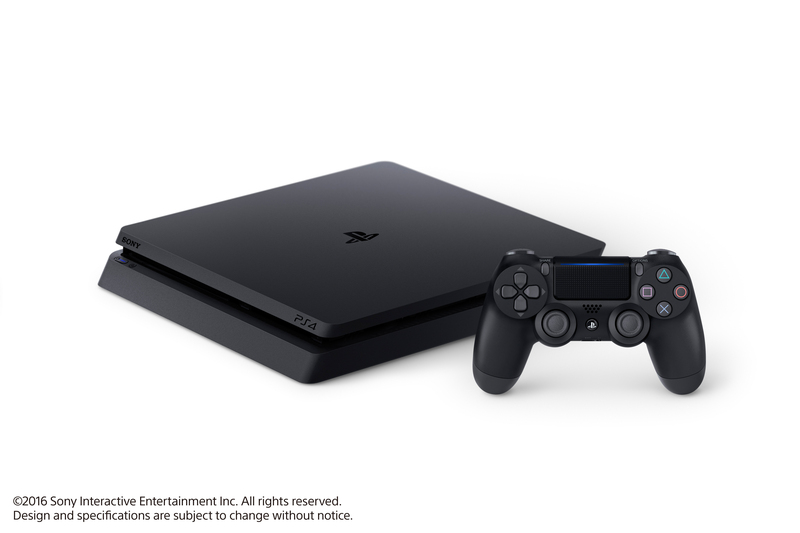 Compared to the launch PS4 console model, the PlayStation 4 Slim has had its weight reduced by 25%, and its power consumption reduced by 38%. The Slim console also supports HDR televisions, but does not include 4K video output. The Slim comes in both a 500GB model and 1TB model. 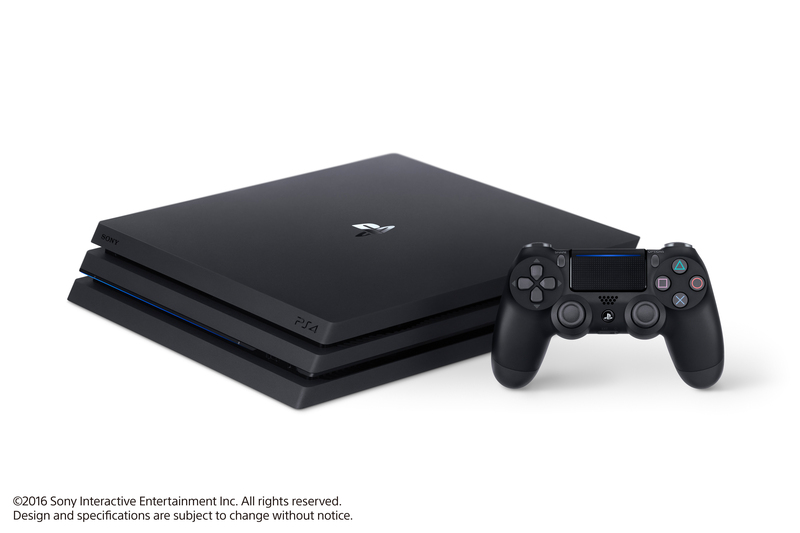 The PlayStation 4 Pro, on the other hand, is an upgraded PlayStation 4 console with a strong emphasis on HDR and 4K gaming and video output (though it is unable to play 4K UHD Blu-ray discs). Sony says the Pro console will deliver “faster and more stable frame rates”. The Pro also includes a 1TB hard drive by default. So what does this mean for PlayStation VR? According to Polygon, the PlayStation 4 Pro will allow for visual improvements in some PlayStation VR games. Sony tech whiz Mark Cerny says that developer Impulse Games “doubled the rendered pixel count” on PlayStation VR first-person shooter Farpoint with the PS4 Pro. Coupled with the potential for increased frame rates, it does sound like the PS4 Pro will provide the optimum PlayStation VR experience – though there’s no real way to tell until we can compare them side-by-side, as Sony hasn’t offered any hard data about performance on each PS4 system. 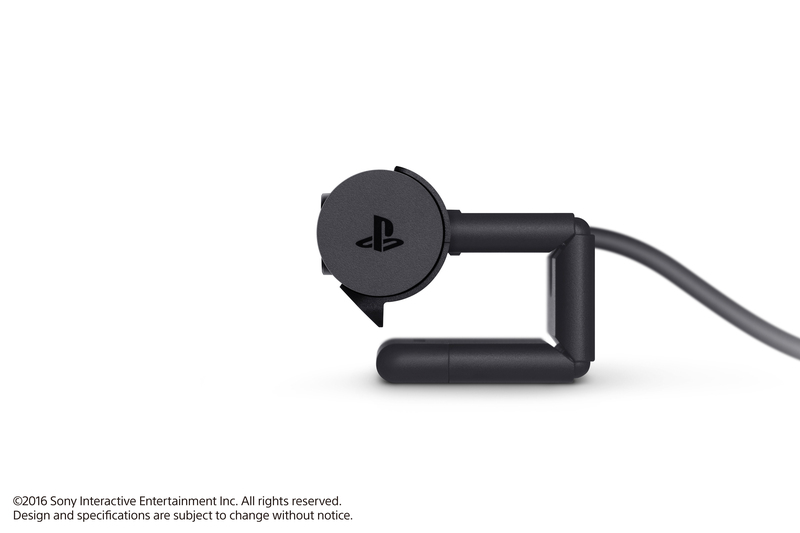 Sony also announced a redesigned PlayStation Camera, which is required for some PlayStation VR games. Its hardware specs are the same as the original camera, so both will function just fine with Sony’s VR hardware, but the new model features a redesigned stand. It will retail for US$59. The PlayStation 4 Slim will be available worldwide on September 15 for US$299. 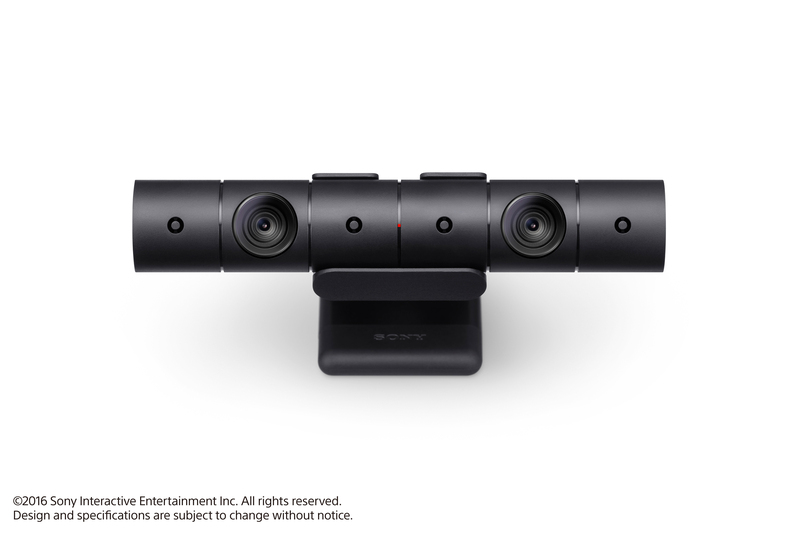 The new PlayStation Camera will also be available on the same day. The PlayStation 4 Pro will be out later in the year on November 10 for US$399. 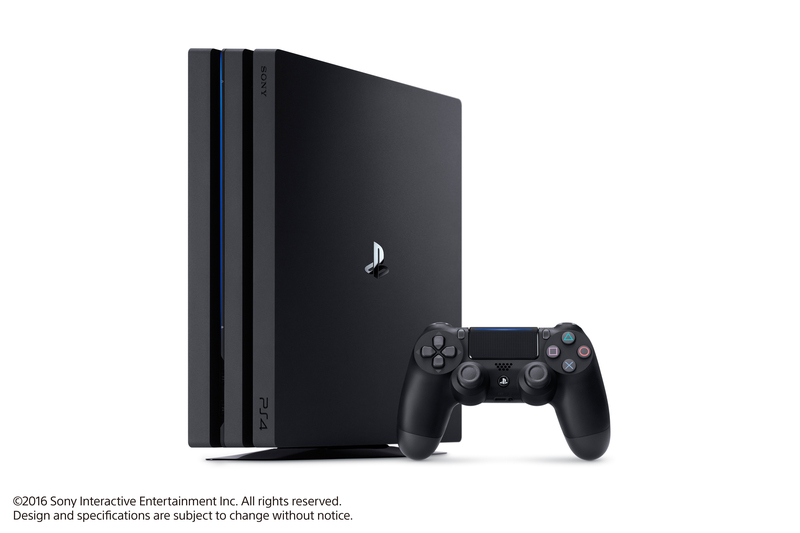 PlayStation Australia has the Australian prices for the new consoles at AU$439.95 for the Slim, and AU$559.95. You can watch the full three-hour PlayStation Meeting event on YouTube, below.